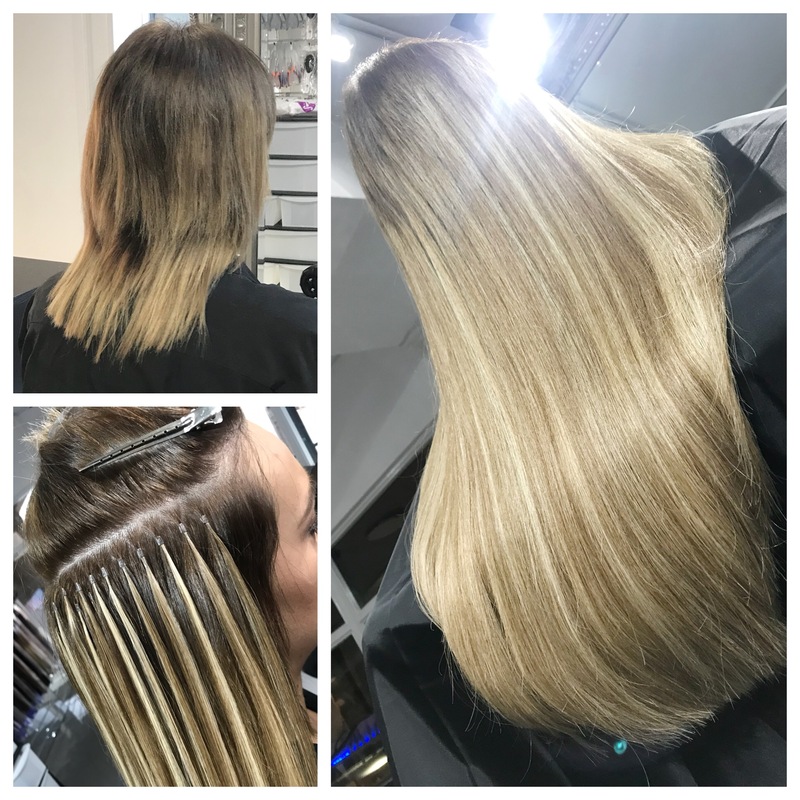 100% Russian human hair extensions. Smallest most undetectable hair extension method. No heat or glue, no damage to the natural hair. 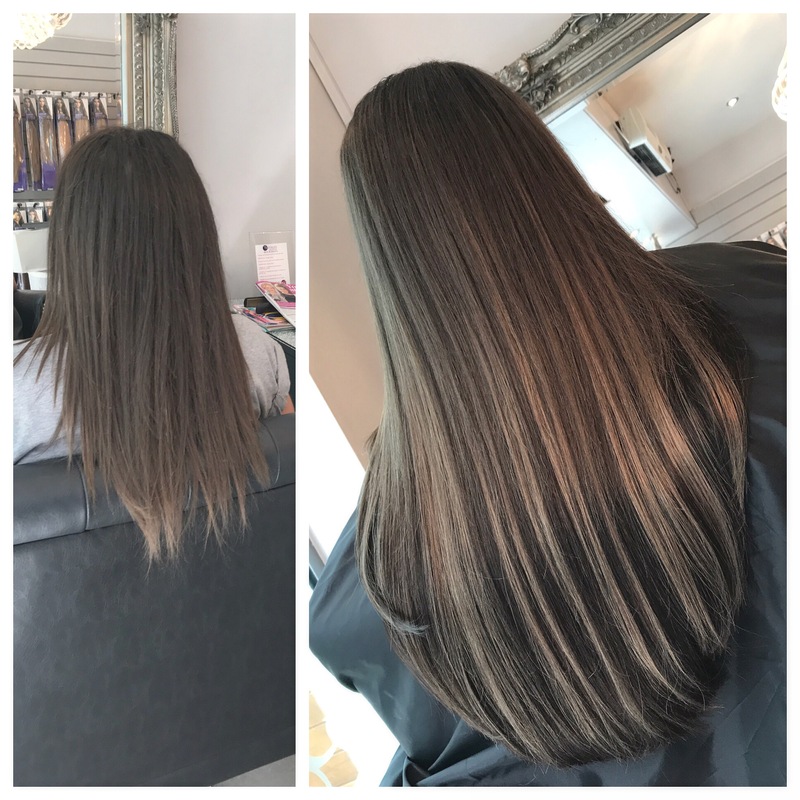 Hair extensions last 6-9 months. Maintenance required every 8-10 weeks. Compatible with all hair types including very short hair. 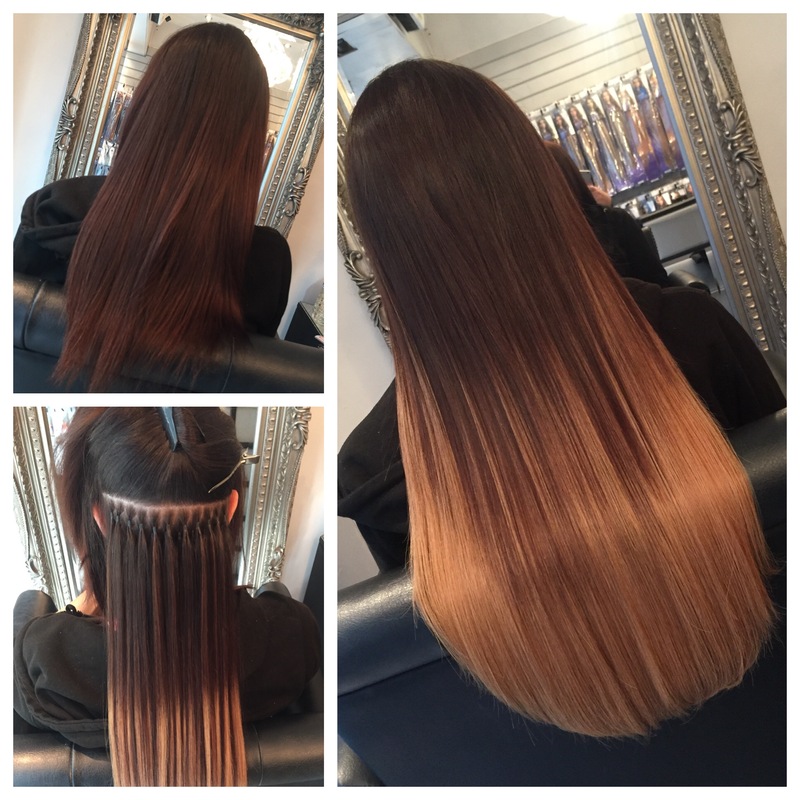 All hair in stock for same day fitting, from 16″ – 26″ lengths. Flawless colour match with over 50 shades to chose from. Any colour can be created on the day mixed highlights and ombre. 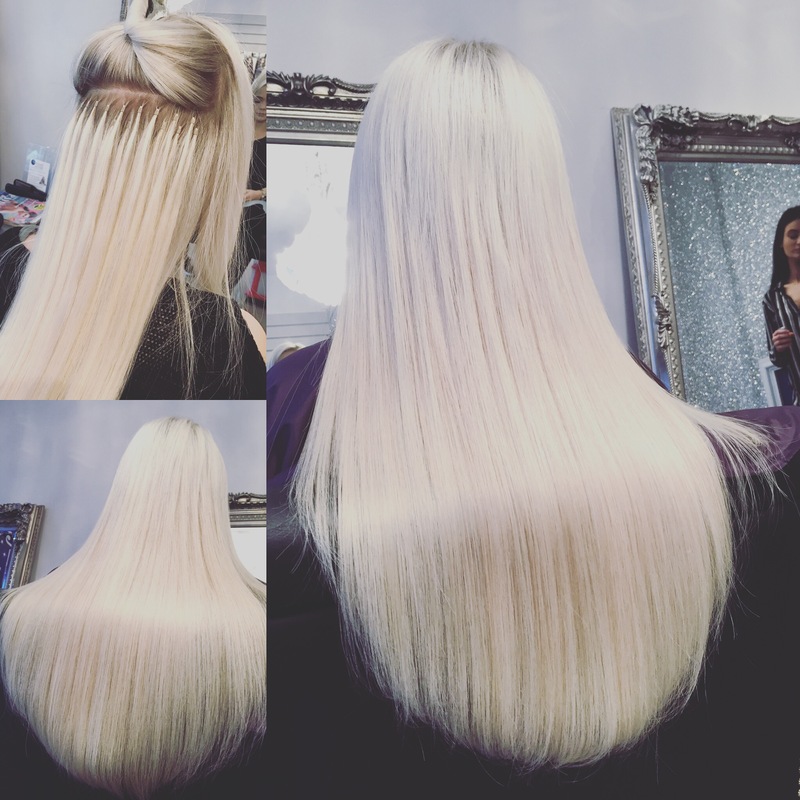 Hair extensions shops in Brighton Sussex, Guildford Surrey & Kingston London. Wholesale supplier to over 1500 salons throughout the UK and Europe. All application prices include, hair, application, cut & style. Applications with master technicians Donna & Chloe £25 surcharge. 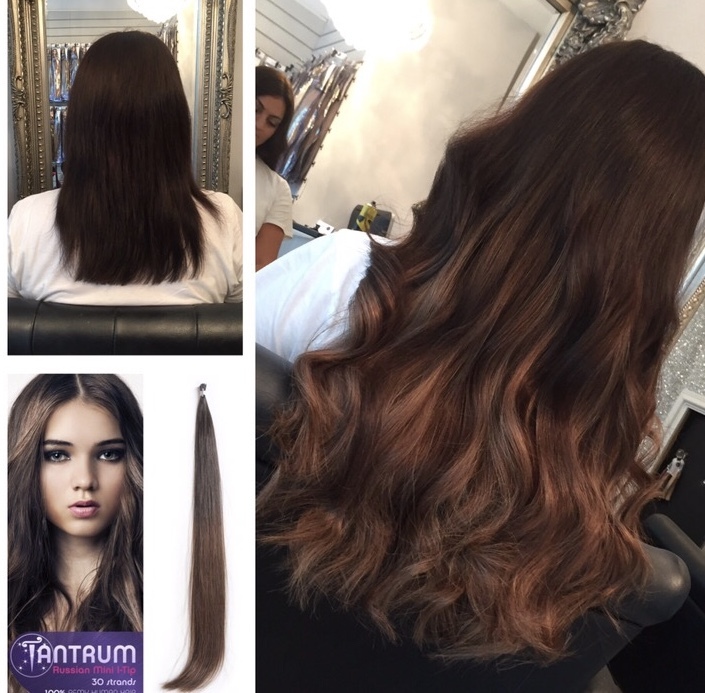 Removal of Tantrum hair is free of charge if deposit is paid for new application, excludes any matting. If you attend your application appointment with matting you will be charged the matting fee. £50 deposit is required to book any application. All deposits are non refundable but are transferable to another date or service if changed before 48 working hours notice of appointment date/time. Deposits paid on application appointments are not transferable to any products. If you decide on the day of your application to have a removal & not go ahead with the booked service deposit paid on, you will be charged for removal and deposit will be lost for the time on the booked service. All maintenance prices include, removal of existing hair, re-application of existing hair with new rings, cut & style. Maintenance with master technicians Donna & Chloe £25 surcharge. 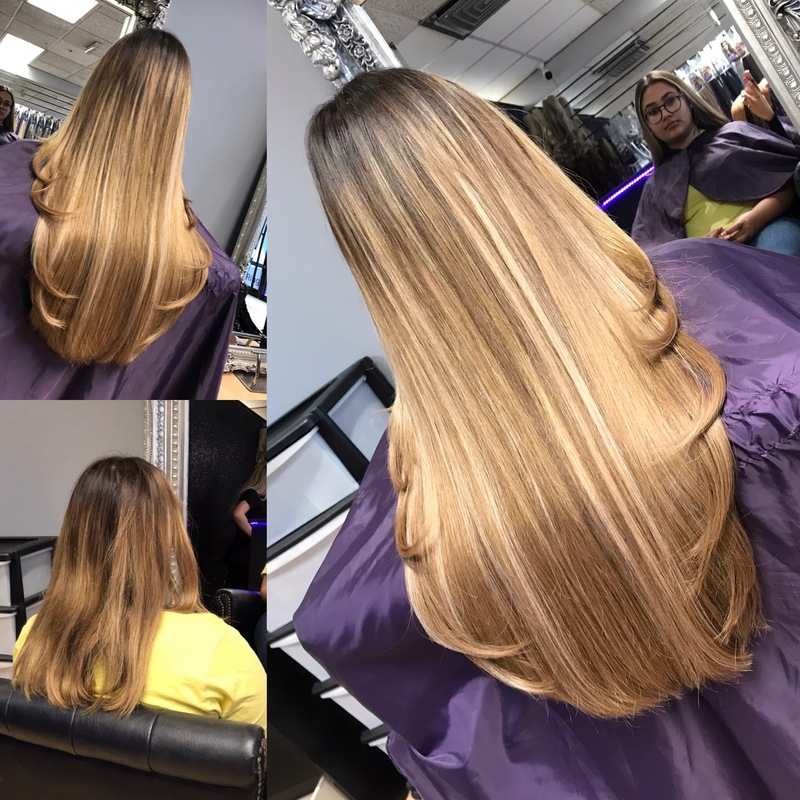 Removal of Tantrum hair is free of charge if deposit is paid for new maintenance, excludes any matting. If you attend your maintenance appointment with matting you will be charged the matting fee. £50 deposit is required to book any maintenance. Deposits paid on maintenance appointments are not transferable to any products. If you decide on the day of your to have a removal & not go ahead with the booked service deposit paid on, you will be charged for removal and deposit will be lost for the time on the booked service. All extras are charged at £30 per 30 minutes. Please advise at time of booking if you have matting so extra time can be allocated. If correct aftercare procedure is followed you will avoid matting. 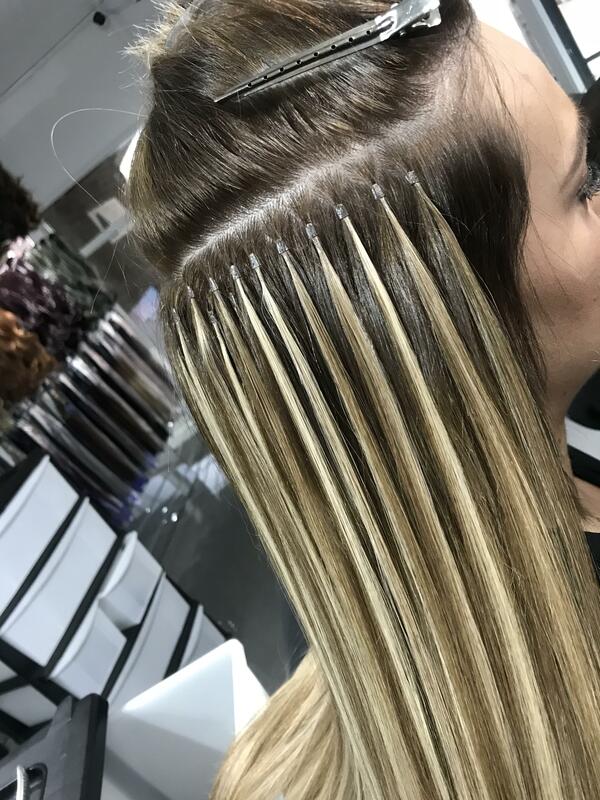 Slippage will only occur by using the wrong brush, please ensure you purchase a Tantrum brush to maintain your hair extensions to avoid slippage.